Today I’d like to introduce Spanish Sabores’ newest contributor, Ewan Bleiman. I first met Ewan through Devour Madrid— he designed and now leads our wonderful Prado Museum Tour. When my parents were in town this summer we took Ewan’s tour as guests and I was so proud– he is a talented storyteller and extremely passionate (and knowledgeable) about art! Ewan also loves food, wine, and writing, so when I was looking for a new contributor he was the perfect person. Over the next months, Ewan will write about Spanish gastronomy and travel, and, as usual, I’ll continue writing too (I have 74 posts drafted to finish!). Of course, his first contribution starts with his passion– tips for visiting the Prado Museum in Madrid! The Prado Museum, the icon of Madrid! When I first visited Madrid seven years ago, it was partly as a pilgrimage to the Museo del Prado. I wanted to see with my own eyes the great masterpieces I had previously only studied in books. And it blew me away! 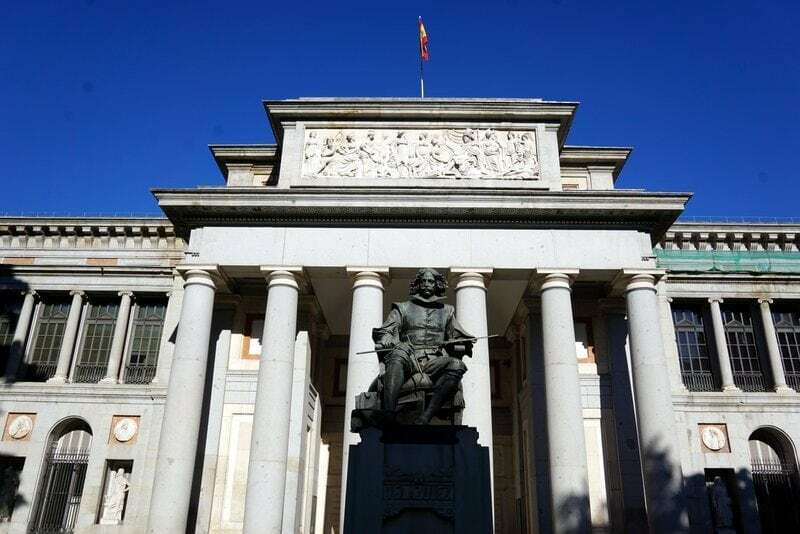 But with over seven thousand paintings, and receiving more than two million visitors every year, Madrid’s Museo del Prado can be intimidating for even the most hardened traveler. 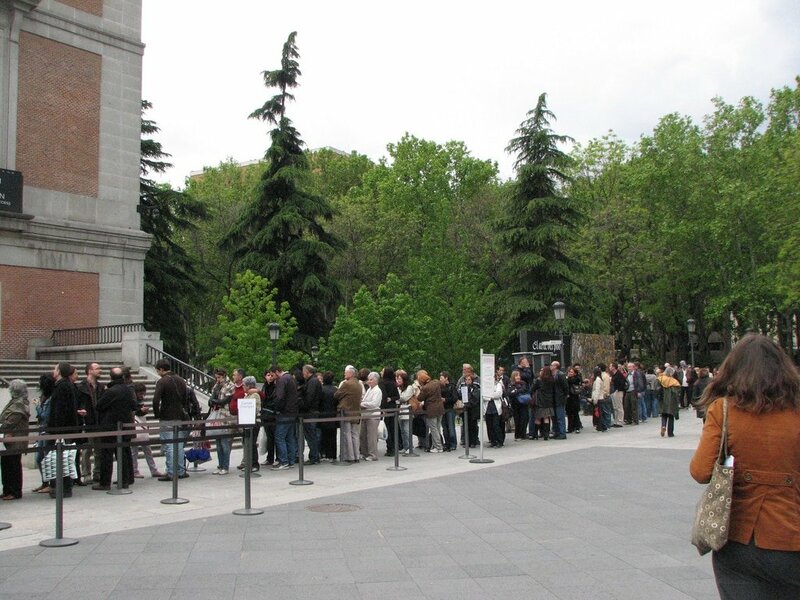 As an art fanatic and leader of Devour Madrid’s Prado Museum Tour, friends and visitors often come to me with questions, terrified that their holiday will be ruined by an endless queue for tickets, or hours spent wandering aimlessly without seeing the most important paintings. That’s why I’ve put together my Prado “survival guide”: everything you need to know to have a stress-free visit to one of the world’s best museums. Can I buy tickets to the Prado in advance? Yes! You can buy tickets online from the Prado’s website, allowing you to go straight to the museum entrance without having to queue to collect your tickets. Just bring a printout, or show the tickets on your phone. Bear in mind, however, that if you’ve bought any reduced-price or free tickets, you’ll need to go to the ticket office with proof of age or student status to collect your tickets. When is the best time to visit the Prado? If you’ve bought tickets in advance, arriving as soon as the museum opens at 10AM means you’ll be able to get in ahead of the crowds – though you’ll still have a brief queue to get through security. Another good time to visit is in the lunchtime lull when others are sitting down to eat or having the traditional siesta. Between two and five o’clock, the museum tends to be quieter than normal, meaning you can enjoy the art without the crowds! 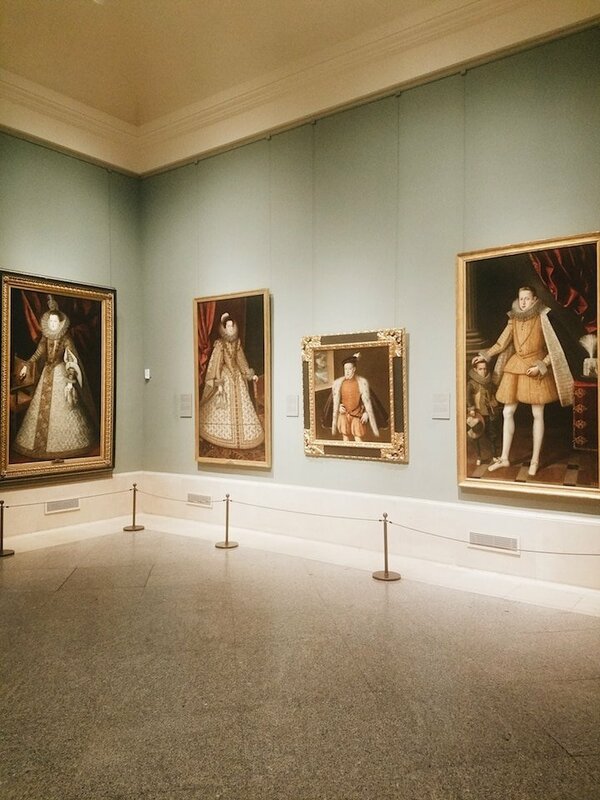 In the Prado you’ll find the family portraits of generations of Spanish kings and queens. What paintings should I see in the Prado? This is a difficult question to answer, as it depends a lot on your own personal tastes! I always recommend making a “plan of attack” before entering to make sure you don’t miss anything. No visit to the Prado would be complete without seeing the masterpieces of Hieronymous Bosch, Rogier van der Weyden, Titian, El Greco, Velazquez and Goya. Beyond that, you might want to specialize in a particular type of art, especially if time is short. If you want to dive deep into Spanish art, you can’t miss the rooms devoted to José de Ribera, Francisco de Zurbarán and Bartolomé Murillo. Lovers of Italian art will find important works by Raphael, Tintoretto and Veronese. Meanwhile, the long connection of Spain to the Low Countries means that the Prado hosts one of the world’s greatest collections of Flemish art. If that all seems a bit overwhelming, Devour Madrid’s expert guides (like me!) will bring the masterpieces of the collection to life on our popular Prado Museum Tour & Behind-the-Scenes Botin Lunch. You’ll find out the stories behind the paintings and the men and women who painted, bought – and stole! – them, before sitting down to an epic feast at the world’s oldest restaurant. When are the free times to visit the Prado? The Prado is free to visit between 6-8PM from Monday to Saturday and from 5-7PM on Sundays and public holidays. Be careful though: it’s not uncommon to see a huge line forming from over an hour before these free hours. Visiting the museum in these hours isn’t always the most pleasant experience. 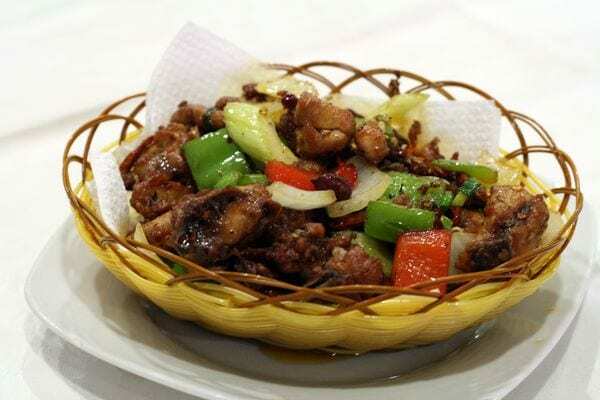 Where should I eat close to the Prado? Read More: Check our Lauren’s guide to eating in Madrid! 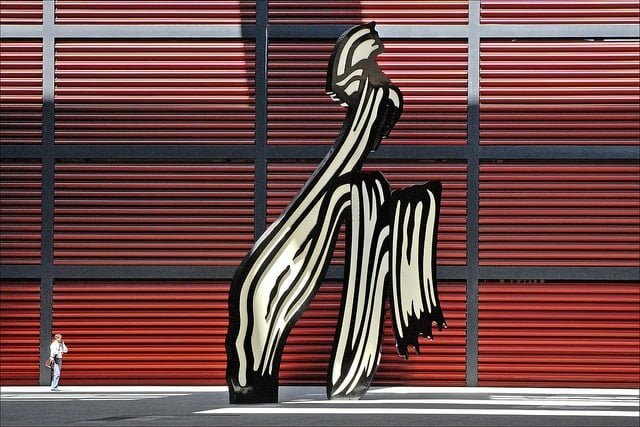 From the Prado, you’re just a few steps away from the charismatic Huertas neighborhood, the perfect place to recharge your batteries after several hours of art appreciation! My personal tradition is to sample a sherry – or two – at La Venencia, an old-school bar just ten minutes’ walk from the museum. 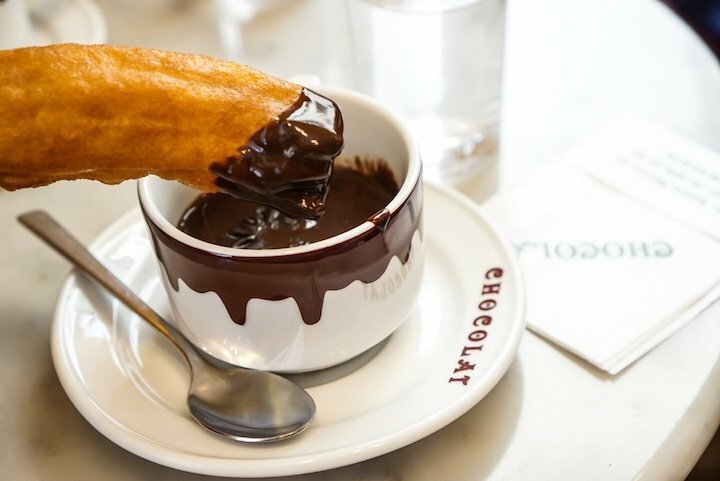 Or what about some tasty deep-fried churros with hot chocolate at Chocolat, one of the city’s finest Churrerias? If you’re looking for a full meal, TriCiclo and its tapas spinoff Tandem are two of the city’s hottest tickets, serving a modern take on Spanish classics, and are just minutes away from the Prado. Tour with us: We visit nine different establishments in Huertas on our Hidden Madrid Food & Market Adventure, with a Madrid local showing you the secrets of the old literary quarter just a stone’s throw from the Prado Museum. Just looking at the paintings doesn’t give you the full picture. If you want to hear the stories behind the works and of the men and women who painted and collected them, join us on Devour Madrid’s Prado Museum Tour & Behind-the-Scenes Botin Lunch tour! You’ll be led by an expert guide around the museum’s can’t-miss masterpieces and grab a traditional aperitif in the literary quarter. 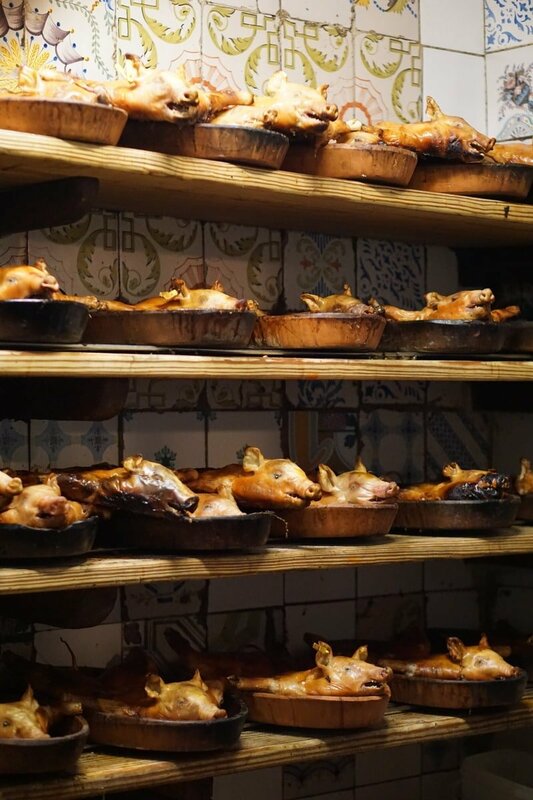 Then you’ll get an exclusive insider’s look around Restaurante Sobrino de Botin, the oldest restaurant in the world and legendary for its roast suckling pig! Do you have any tips for visiting the Prado Museum? Leave us a comment! Thank you for your article on visiting the Prado. We’re coming to Madrid during high season for only 3 days, and we’d rather not spend time in line. If we get the kids free tickets, does that defeat the purpose of buying 2 adults ahead of time? We will end up waiting in line to go to the ticket office with proof of age ? Unfortunately, I believe you would have to wait in the line for the proof of age. It’s possibly a shorter line though, so still might be worth buying in advance! Hi Pat, April is a very busy month so while you don’t need to buy in advance it might be a good idea. Long lines are common in April, May, September and October!